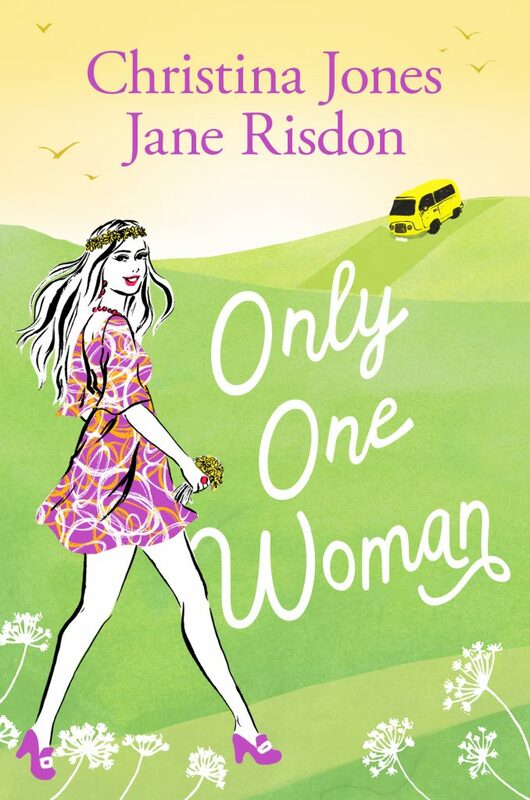 I am delighted to welcome the lovely Jane Risdon to my blog, with her ‘Opening Lines’ from Only One Woman. 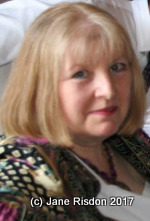 Written in tandem with Christina Jones, Jane is sharing the first 500 words from her part of the story, Renza’s Diary. It is 1968 and Renza is about to go to Germany with her family, joining her father who is working there with the MoD. She’s facing 3 years overseas and isn’t happy. Scott and his band, Narnia’s Children, move next door to her. They are over from the Channel Islands to tour and record their first single. It is love at first sight but it is short-lived. Vowing undying love and secretly becoming engaged, Renza leaves for Germany within weeks, Scott believes the band will be in Germany soon and they can meet up. Renza promises to come back to England as often as she can. Narnia’s Children tour up and down the country and one night they take the stage at St. Barnaby’s Hall where he sets eyes on Stella who has only days to live, she is convinced. Set in the UK music scene of the late 1960’s Only One Woman is sheer nostalgia: the music, fashions, the changing society of the Swinging Sixties, the Cold War, and so much more – a love triangle set in Europe, the Mediterranean, Jersey and England in the grooviest decade of the 20th century by Christina Jones and Jane Risdon. What a flipping nightmare of an evening. I really thought I’d never get home in one piece. Everything that could go wrong, went wrong. Someone up there hates me I’m sure. If only Selina hadn’t lost her handbag at the Top Rank, I’d have caught the last bus back from Reading and I would’ve been home on time. Instead I’d gone back with the others to look for it – thankfully it had been handed in at the cloakroom and nothing was missing. Luckily I had just enough money for the train, which I’d had to run for. Selina’s dad took the others home in his brand new car as arranged, and there wasn’t room for me as well. I reckon he could’ve taken me but Yvette refused to let me sit on her lap in the front, in case I ripped her Mary Quant stockings. Sometimes I really want to do her a mischief. They’ve got to do something about our local station, it’s just too creepy for words. Steam from the train almost suffocated me as I crossed the bridge to the exit on the opposite platform; all very ‘Brief Encounter’ I remember thinking, in an effort to stop my mind wandering off into ‘Hitchcock-land.’ Talk about cough myself silly, and my eyes stung something rotten as I tried to find my way in the pitch black; the two over-head lamps didn’t help much, they should do something about those flipping lights, I could’ve broken my neck, or even worse, tripped over in my new pink kitten heels and broken one of them. I slowly took the steps down to the lane beside the station, glancing around me all the while – I admit it, I was a little freaked out. It’s always deserted, and you can never be too careful. Not long ago a dangerous prisoner escaped from the nearby asylum and hid in the waiting room for days before being recaptured. Hardly anyone uses the station since the cut-backs by that old idiot, Beeching, and the trains are a bit hit and miss since they messed with the timetable, so the convict was able to wait for his twisted ankle to mend without much danger of discovery. For all I knew, another Jack the Ripper could’ve be lurking in there waiting for me to pass, that’d just be my flaming luck. I was in so much trouble. Forty minutes later than agreed. She’d never believe me about the bag, but no other excuse came to mind as I walked down the lane. I was going to be so dead. I had such a fright. Something or someone, made a noise behind me, so I stopped and listened, but I really felt like running. Some sort of night creature, silly girl, I decided as I walked on. But there it was again. Was someone behind me? 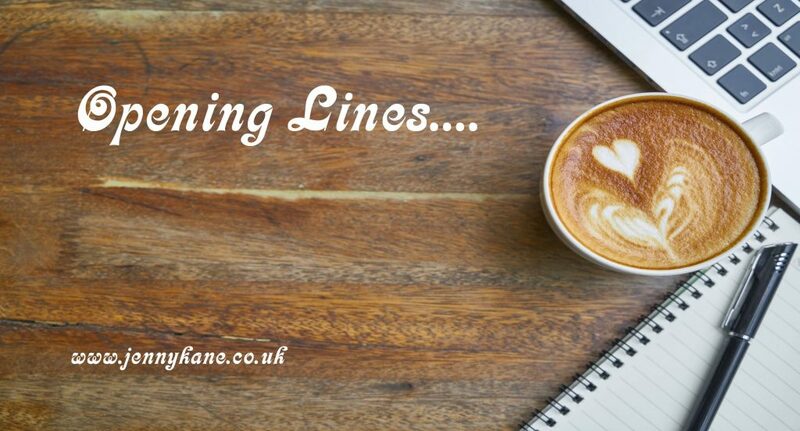 Don’t forget to come back next week for 500 words from Elizabeth Ducie.